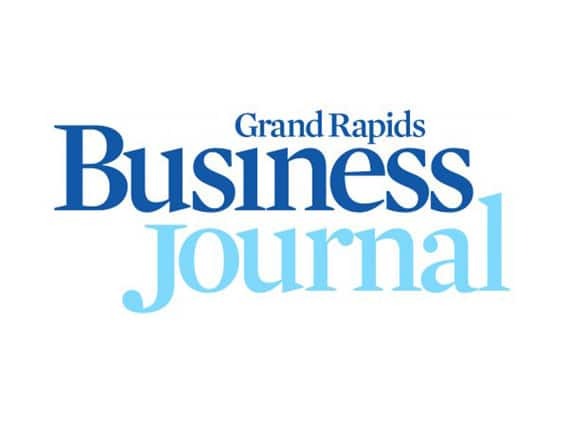 Thanks to the Grand Rapids Business Journal for discussing this ongoing, ever-changing topic of Federal Tax Reform and for featuring the comments of our own Phil Mitchell. GOP leaders in the U.S. House of Representatives and U.S. Senate are in a tussle over how to get a tax reform bill passed that stimulates the economy while avoiding a long-term national debt spike. The House wants to pass its proposed Tax Cuts and Jobs Act by year’s end — but will the Senate play ball? Senate Finance Committee Chairman Orrin G. Hatch said his chamber will not support some of the main provisions of the bill and, on Nov. 7, announced a counterproposal that would “make it easier to comply with Senate rules that aim to limit any legislation’s impact on the debt,” in the words of the Washington Post. Phil Mitchell, CPA and president of Grand Rapids-based Kroon & Mitchell, said a central component of the House Republicans’ proposal released Nov. 2 was lowering the corporate tax rate from 35 percent to 20 percent. He — and many other analysts — said that move would increase the national debt by at least $1.5 trillion, possibly more, over a decade. Mitchell said he understands the House’s wish to stimulate the economy by cutting the corporate tax rate, which he described as “pretty high compared to other nations,” and said a change could force companies like Apple to stop skirting taxes by sending operations overseas. “(The House Republicans are) trying to create a tax structure going forward where you can’t defer that tax forever,” he said, but noted that even if a tax cut went through, it would take years to potentially trickle down and impact hiring and wages.